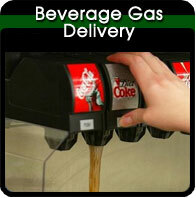 Our ownership team is committed to providing you with the highest quality service on your compressed gas system. Our inspections are DOT certified, and we stand behind the results of every test we perform. 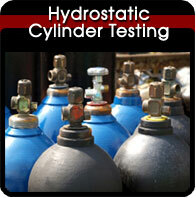 At Empire Cylinder, our testing systems are specifically reserved for SCUBA, FDCA and Emergency Air Escape tanks. We don’t test any toxic or harmful gases with our equipment, which means there is no chance of your tank be contaminated when you need it most. Many larger cylinder testing companies are known to treat smaller clients poorly, mishandling their equipment, ignoring turnaround dates, and testing respiratory tanks on the same site where hazardous gases are being processed. We started Empire Cylinder for the little guy—so that you can be sure your compressed gas system is treated with the utmost care until it is returned to you. Whether you are in Deland, Daytona, Titusville, or elsewhere, we promise a 7 day turnaround on your equipment. 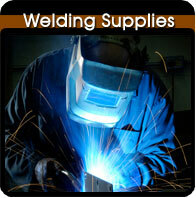 Visit our website, or stop by our shop in Edgewater, FL today!